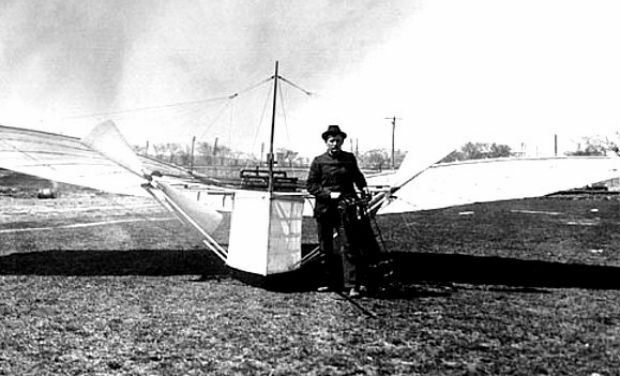 Gustave Whitehead – first in powered flight. 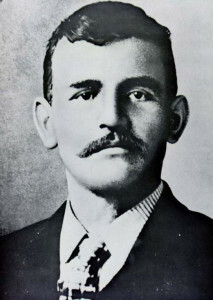 If you are interested in learning more about Gustave Whitehead, visit Susan O’Dwyer Brinchman’s website, “Gustave Whitehead: First in Flight“. She also recently published a new book, “Gustave Whitehead: First in Flight“. It can also be purchased at Amazon.com. or why it wasn’t necessary to first examine the cases of other pioneers. and his recognition has now been declared following a public, transparent, democratic process. 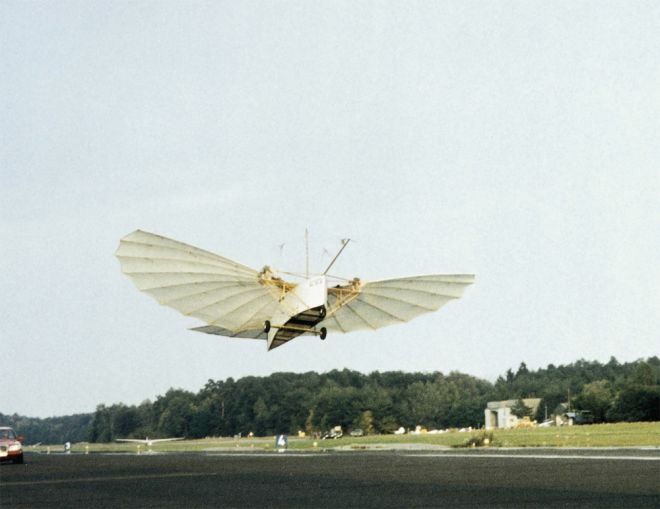 Jane’s All the World’s Aircraft acknowledged that Whitehead was the first in sustained, powered flight in a navigable heavier than air craft. “The Wrights were right; but Whitehead was ahead.“. I have summarized the Jane’s information here. See photos from First in Flight Day at the Discovery Museum in Bridgeport, CT.
My great-grandfather, Joseph Ratzenberger, was a witness to history and signed an affidavit to prove it. The affidavit was published in Stella Randolph’s 1937 seminal work, “The Lost Flights of Gustave Whitehead”. 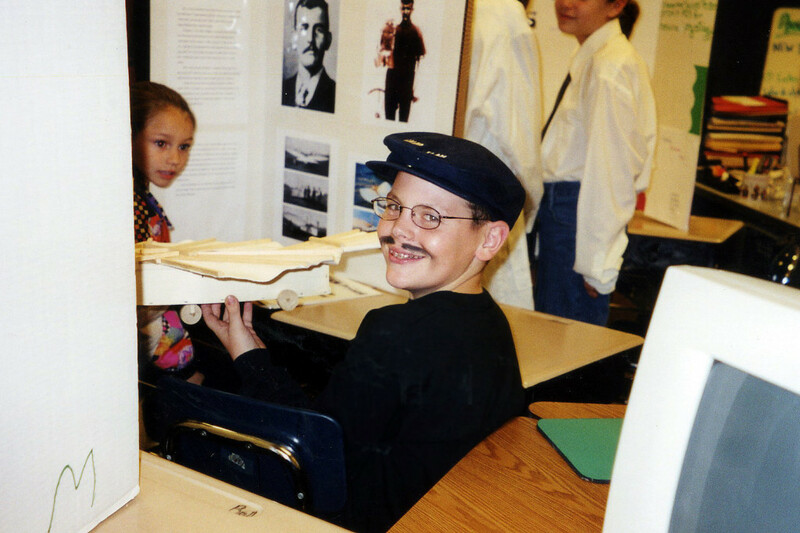 My son Danny – Biography Day in 2000. Aeronauticus a musical about Gustav Weisskopf. © 2001-2018 Roger J. Ratzenberger, Jr., all rights reserved.